Take calls and listen to tunes – anytime, anywhere! 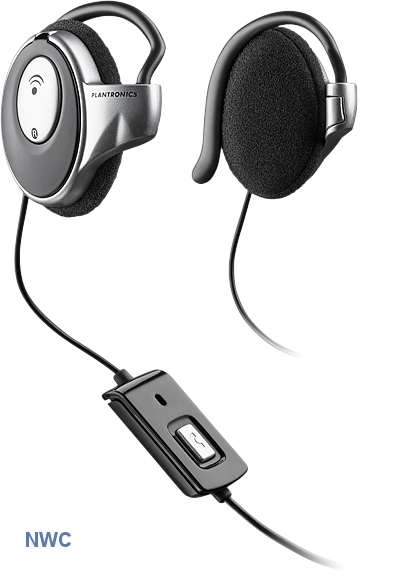 Enjoy the high quality stereo sound and style only Plantronics can deliver, using your music-enabled mobile phone! You can switch effortlessly between conversation and entertainment. These new MHS families of lightweight, stylish headsets are comfortable and deliver excellent sound and crystal clear conversations. 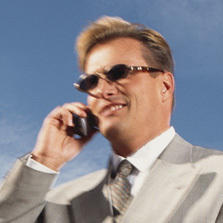 Take calls and listen to tunes – anytime, anywhere!